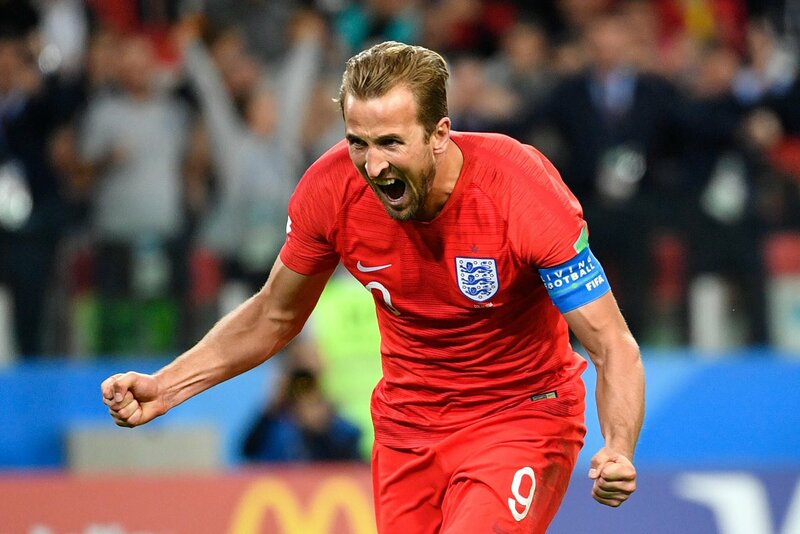 England captain Harry Kane won the Golden Boot as the top scorer of the 2018 Fifa World Cup. He equaled Gray Linker’s record of 6 goals at the World Cup finals. Kane did not score in any of the England’s final three games in Russia. However his 2 goals against Tunisia, a hat trick against Panama and his penalty strike against Colombia in the Round off 16 sealed the award for the Tottenham Hotspur striker.